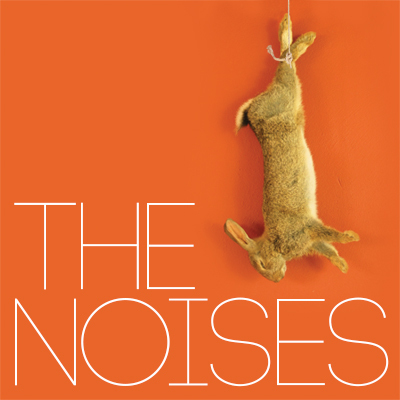 The Noises was longlisted for the 2017 Bruntwood Prize for Playwriting. This production has been generously supported by The T.S. Eliot Foundation and Arts Council England. Friday 19th April: Post Show Chat-back: Creatively Integrating Access - We’re joined by Amy Evans, Amelia Cavallo and Adam David Elms to discuss how fringe theatre makers can embrace access as a creative layer to the theatre-making process.